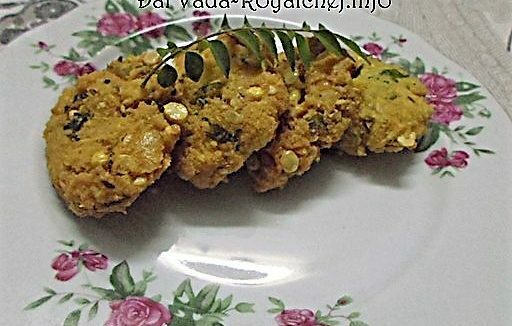 This is a step by step Recipe for preparing delicious and tasty Restaurant Style Baked Malai Koftas. This is a main course Vegetable recipe; a great party dish. Appears to be a lengthy recipe; but worth the effort, this recipe given by me makes the preparation of the Baked Malai Koftas so much easier. Mix all the above Ingredients nicely. After that prepare small lemon size balls and put ½ teaspoon each of the Raisins and Cashew nuts inside the balls and close the balls nicely. Heat the Oil in a Kadhai and deep fry the balls till color changes to light brown and then keep them aside. The Malai Koftas are ready. Heat 1 Table spoon Butter and then add Onion and fry till color changes to Brown. Then add Cloves, Cinnamon, Garlic-Ginger paste and fry for 2-3 minutes. Then add Tomato, Water, Salt, Sugar Black Pepper and then cook for 5-7 minutes on a slow sim. After 5 minutes grind in a mixer to prepare a thick paste. Again put this paste in the Kadai. Then add Corn flour paste, Garam Masala, Red Chili Powder, Color and then mix it well. Then add the Malai Koftas. After that add remaining Butter, Fresh Cream and decorate with Coriander and Cheese. Then bake in the Microwave on 200 cc for 20 minutes.